We would love to invite you to this amazing Celebrating Life Event and Chinese Mid-Autumn Festival, happening on September 30th @ 1pm–7pm at Scarborough City Hall. Since we have had 3 successful events before, this time we Dare to Dream big. 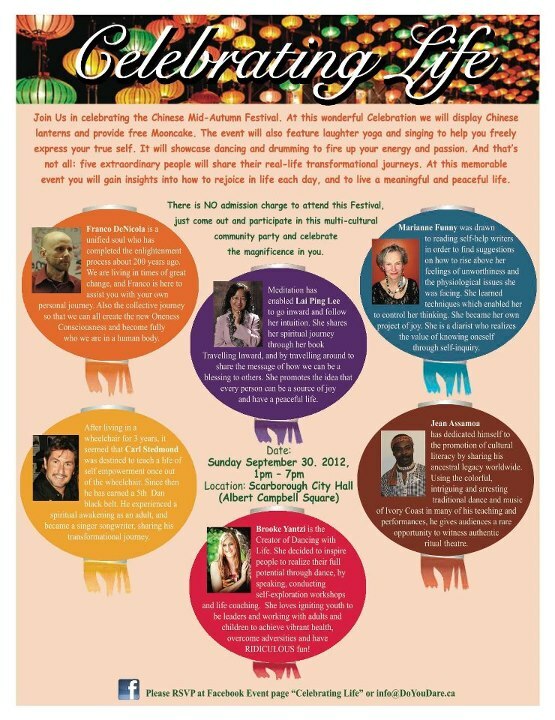 With this vision in mind, the Universe equally conspires to bless us to use the City Hall to host this festival. As well, we have invited the media to cover this Celebration. At this event, there will feature guided meditation to help you to connect to your Higher Self, and learn some techniques to rejoice life in each moment. Also, you will not only get a taste of the Chinese traditional celebration (with complimentary Mooncake), but you will network and meet with like-minded, kindred spirits. 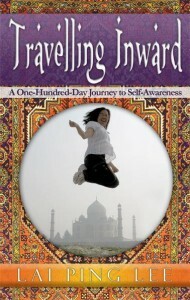 Showcase of dancing, drumming, laughter yoga, and singing! What’s more, you will hear 5 messengers of peace sharing their transformational journey, which can provide you an insight knowing that you are your OWN inspiration for a meaningful life. Keep in mind that the more people participate in this event, the stronger the message that will be displayed to the world. Our intention is that we seek for the whole world to know our Toronto people are willing to contribute their peace, love and light to humanity. Please make time to join us at the Celebrating Life Event. It is FREE to attend, and with many surprises in store!!! Further details of this event in the attached flyer. 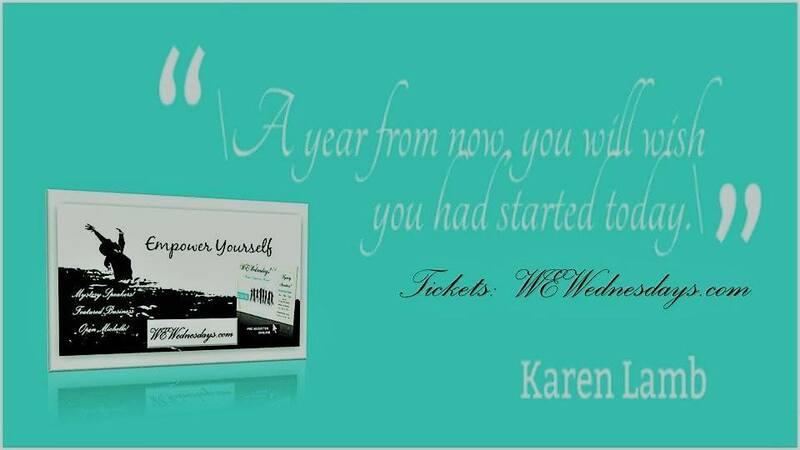 We want to celebrate YOUR journey! Thank you for your continuous love and support, and we extend abundant Love and Light to you. Please help us to spread joy by forwarding this invitation to your friends and your mailing list. Please RSVP　at Celebrating Life event. 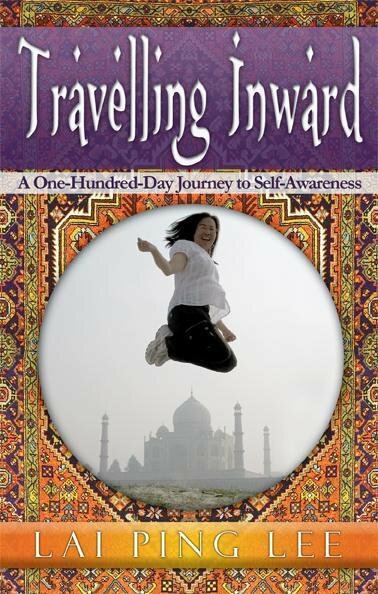 Travelling Inward is a book about a woman who believed in herself, took a leap of faith and travelled to exotic India for one hundred days to discover self-awareness and self-love.